The Annual Gifted Education Conference at ECU. We are in the midst of preparing for the 10th Annual ECU Gifted Education Conference held in Greenville, North Carolina, and we would like to invite you to participate as a vendor at our conference. For the past nine years we've hosted sold out conferences and we look forward to continuing that tradition this year. 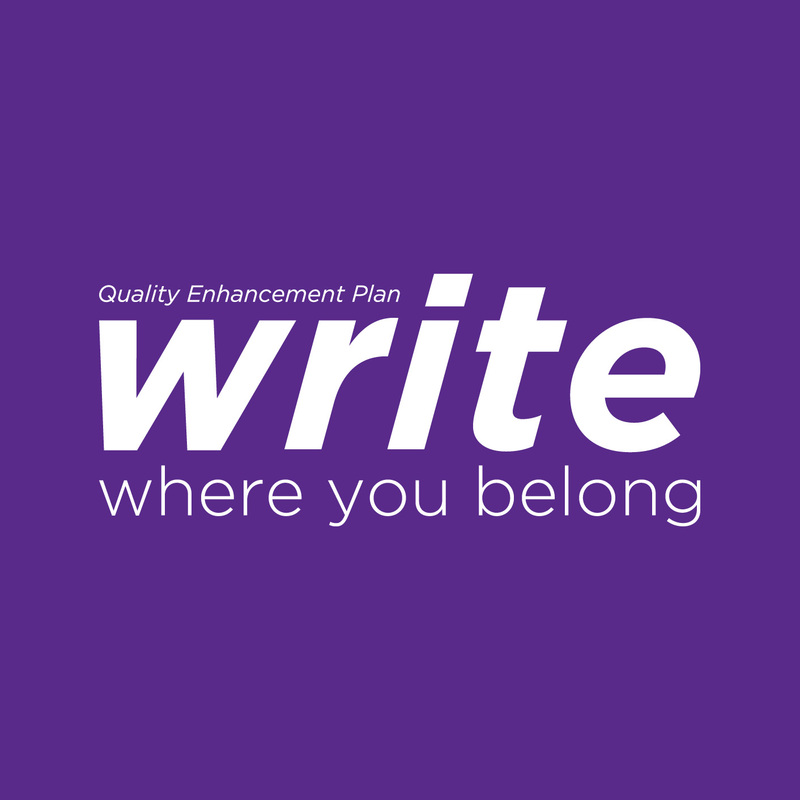 As part of our Quality Enhancement Plan and our mission to serve the people of eastern North Carolina, East Carolina University is pleased to provide a venue for K-12, community college, and college/university educators to explore the teaching of writing across institutional boundaries. We envision the symposium providing a space for engaged, locally specific conversations and for the development of practical instructional resources. The NC NTSP is a comprehensive induction program offering a research-based curriculum and multiple services designed to increase teacher effectiveness, enhance skills, and reduce attrition among beginning teachers.